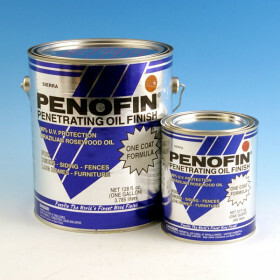 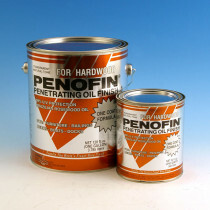 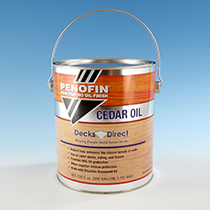 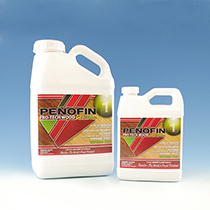 Penofin Verde Interior/Exterior Penetrating Oil Formula is the newest addition to Penofin's outstanding line of penetrating oil finishes. 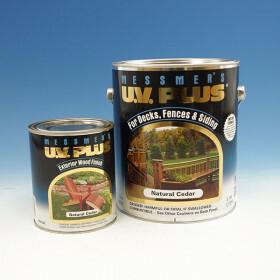 The result of extensive research and testing, this formula boasts 99% protection from damaging ultraviolet rays, yet is earth-friendly and odor-free. Safe for families and pets indoors or out, Penofin Verde uses vegetable- and plant-based ingredients rather than petroleum by-products. 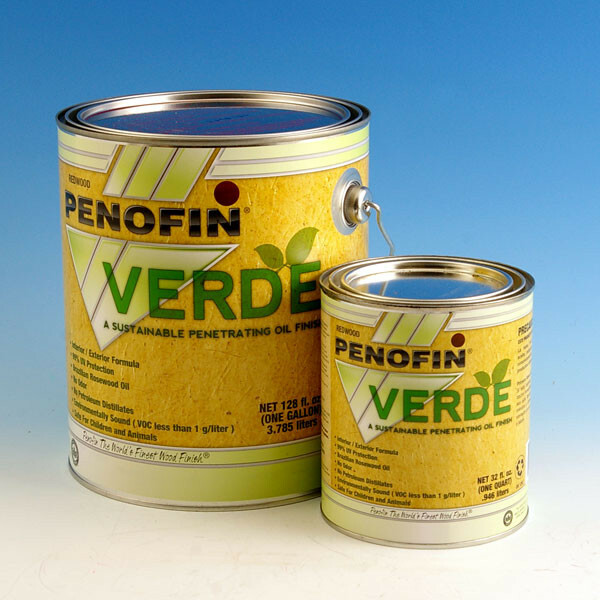 Thanks to 0-VOC Penofin Verde, your interior and exterior deck, rails, floors, furniture, and more will look amazing without harming the environment.